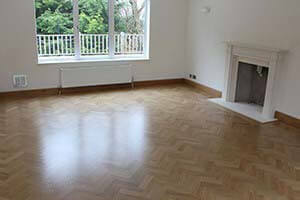 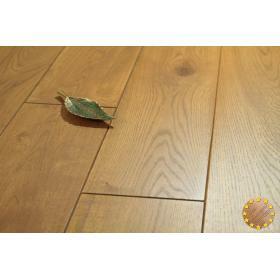 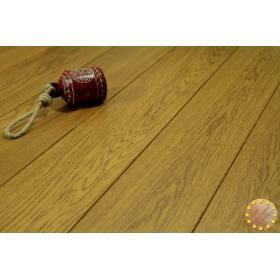 Solid Oak Wood Flooring brings a feeling of permanence and longevity to your home. 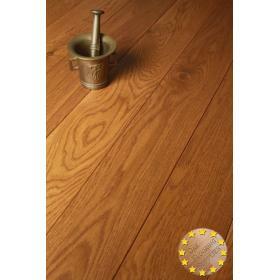 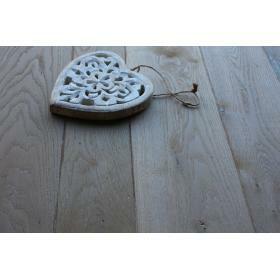 Some of our solid wood products are suitable for use with underfloor heating due to the unique method of manufacture. 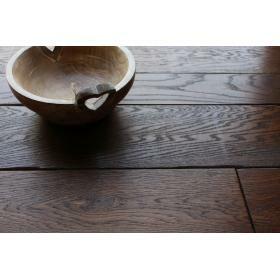 However, we do not recommend using solid oak flooring in basements or cellars. 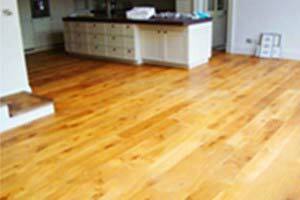 We provide superior quality solid oak wood flooring solutions for all sorts of floors, including domestic as well as commercial situations. 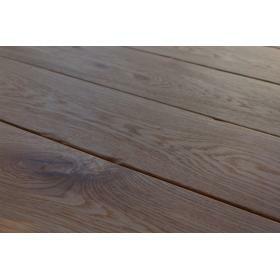 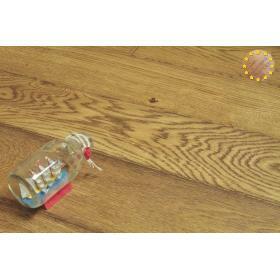 Our oak flooring is available prefinished or unfinished giving you the flexibility to choose colour and surface finish on site. 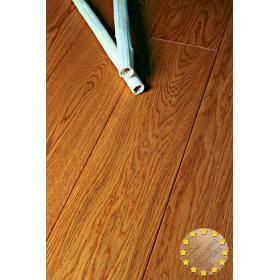 It is availbale either 16mm or 22mm thick and a range of widths 120mm to 180mm. 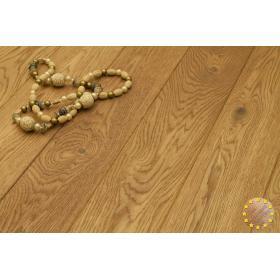 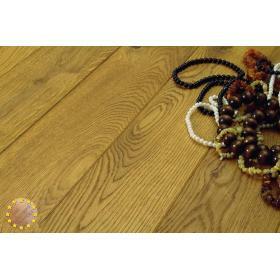 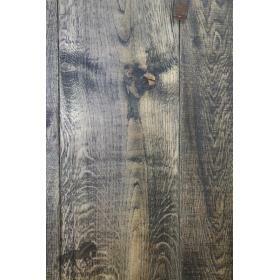 Oak flooring is available in mixed widths. 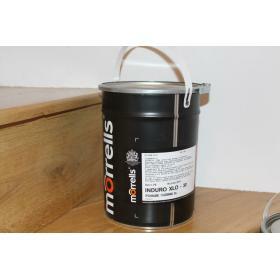 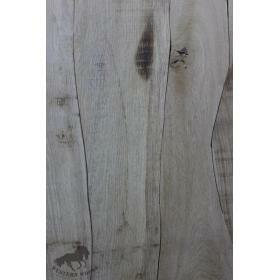 The boards are supplied in random lengths from 600mm to 2600mm and come with a micro bevel. 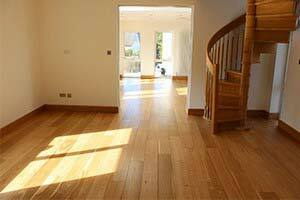 The longer length planks give the room a feeling of flow and space. 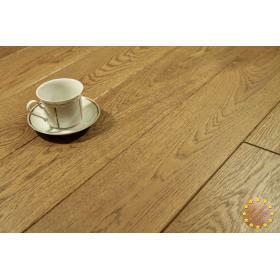 If you cannot find the exact oak floor you are looking for, please call us and we will help you in your search. 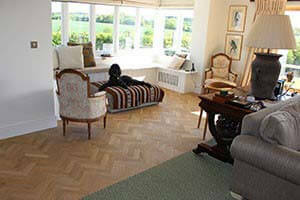 If time allows your bespoke floor can be ordered from our manufacturer. 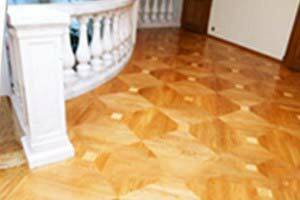 easy installation, refinishing, sanding, renovation, etc. 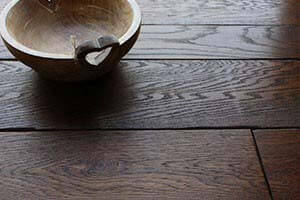 Contact us for more information about our flooring products and services.